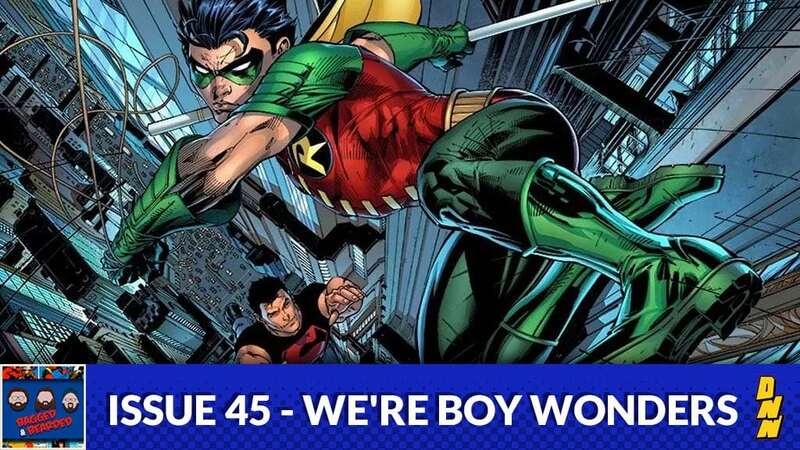 This week a weary crew discusses the importance of the sidekick in the superhero dynamic. Why are they so popular? How do they play off their hero? Find out this and more on this week’s Bagged & Bearded!